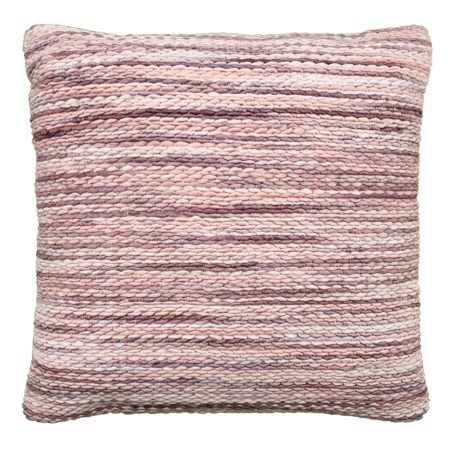 Clara Shimmer Textured Throw Pillow - 22x22? CLOSEOUTS. Plop a pop of personality into any living space with this Artistic Accents Clara Shimmer textured throw pillow, made from a poly-cotton blend with cotton backing and puffy synthetic fill. Available Colors: MULTI.